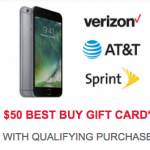 Best Buy’s big deal for college students is $100 off a purchase on select Apple products. 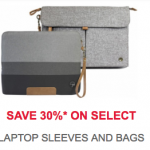 It’s not specific as to which Apple products apply to the sale, but the picture on the ad only indicates Apple’s Mac line. 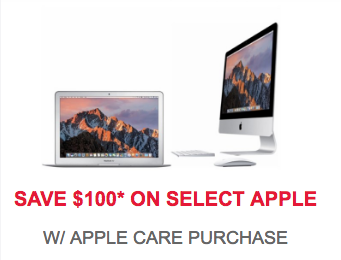 In order to get the sale, you have to purchase Apple Care with it. 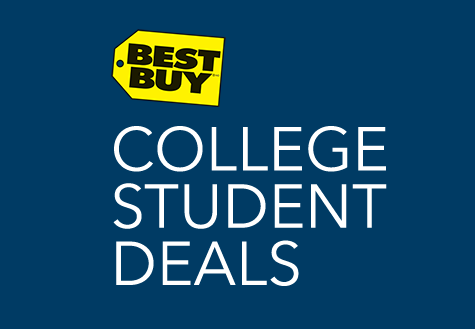 Other college deals include sales and deals in Best Buy Mobile, which include a $50 Best Buy gift card on select purchases, and 30 percent off on select laptop sleeves and bags. Like I said earlier, you have to be signed up for Best Buy College Deals. In order to sign up for them, you have to sign up with a college email to do so.